We are the main dealer alternative of choice, for the local area and beyond. J & A Motors has provided a first class service to motorists in West London since 1983. 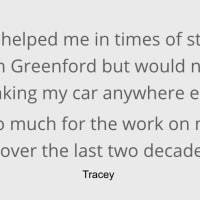 Having served multiple generations of families for 35 years, we understand just how important your vehicle is to you, which is why our fully trained technicians look after your car with the same care and attention that you do. To put it simply, we have a name you can trust. 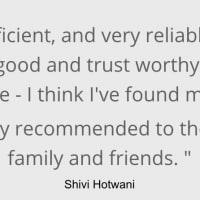 As a member of the RMI and a Which Trusted Trader, we take our work seriously. We undertake all mechanical work. We have fully fitted workshops with the latest diagnostic equipment operated by professional and qualified staff. Our friendly team are here to keep you informed every step of the way via phone or email, as you prefer. We offer a professional and friendly service for all your MOT, Servicing, mechanical repair, Crash/Body Repair and Spare Parts needs. We carry out all air conditioning work. We also supply and fit tyres at very competitive rates, with balancing and wheel alignment.